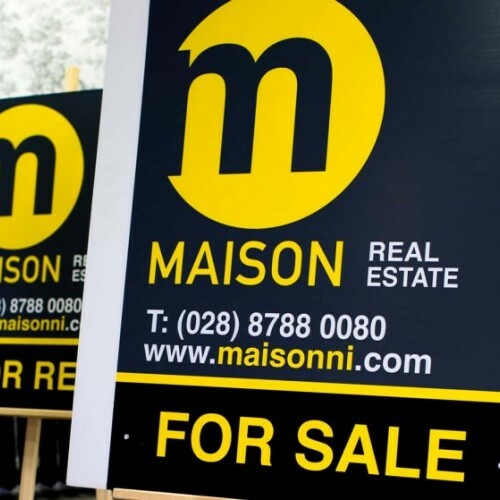 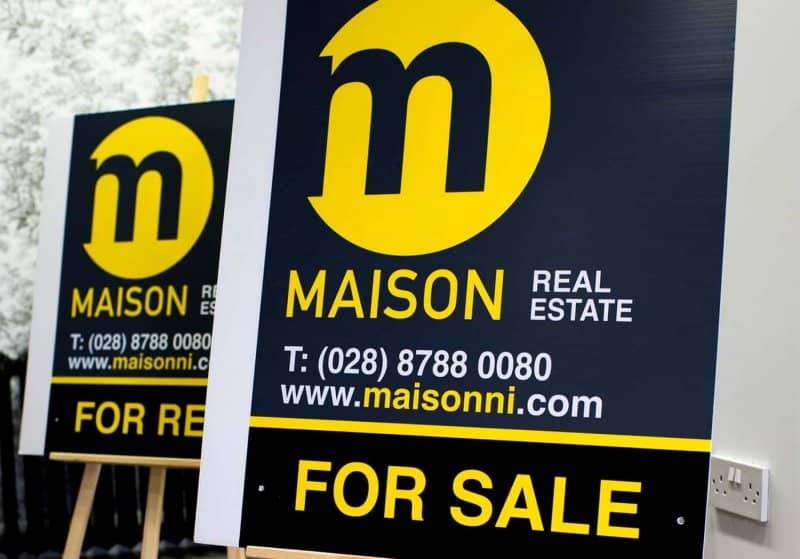 Maison Real Estate Dungannon may be a new name in the property market but we certainly aren't lacking in experience when it comes to solid, local knowledge and of the property market in general. 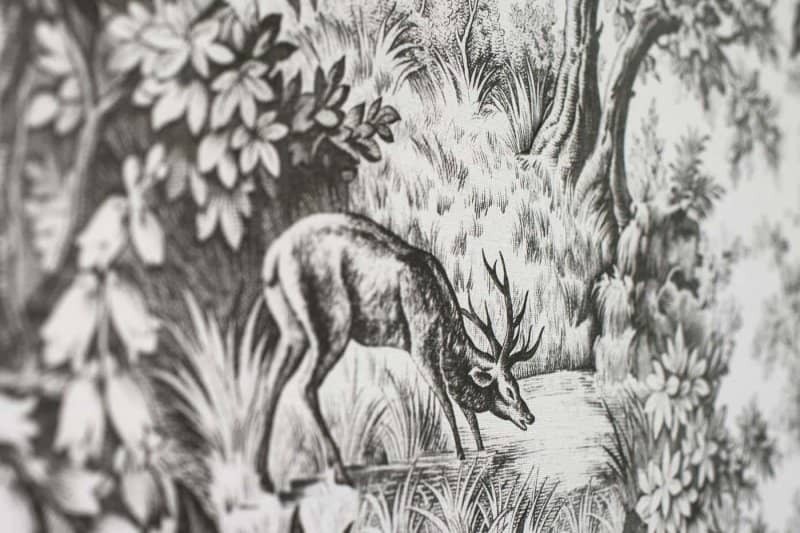 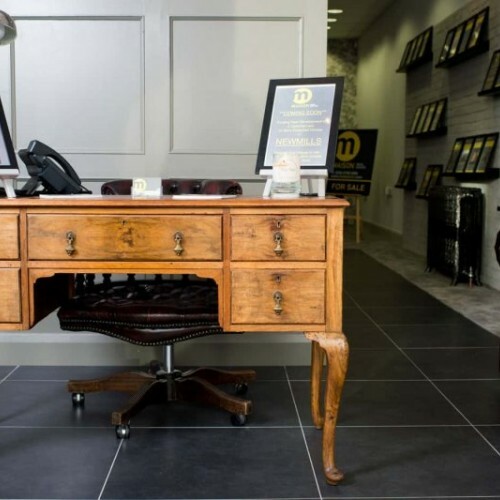 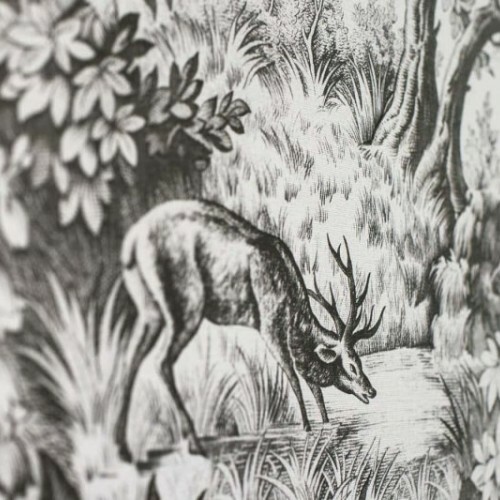 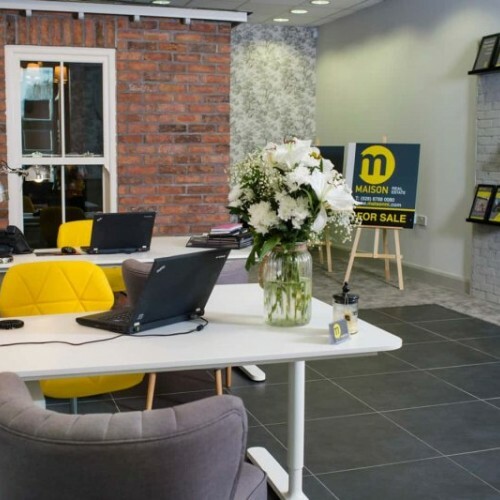 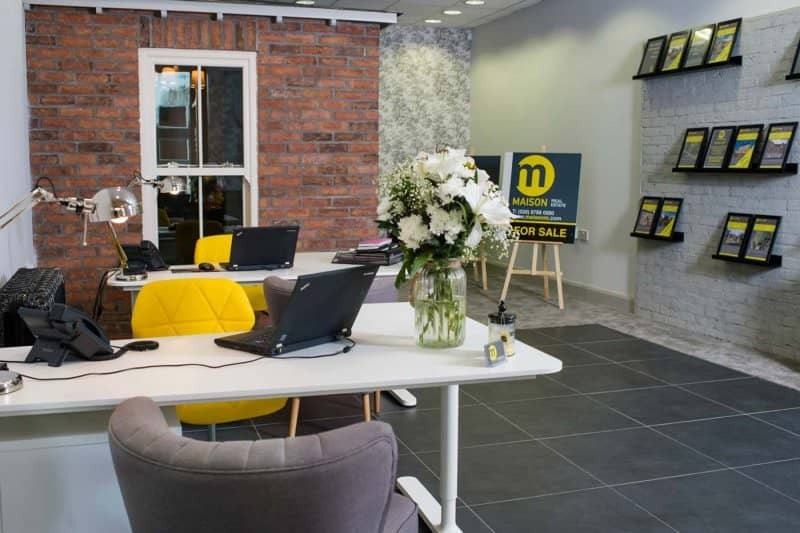 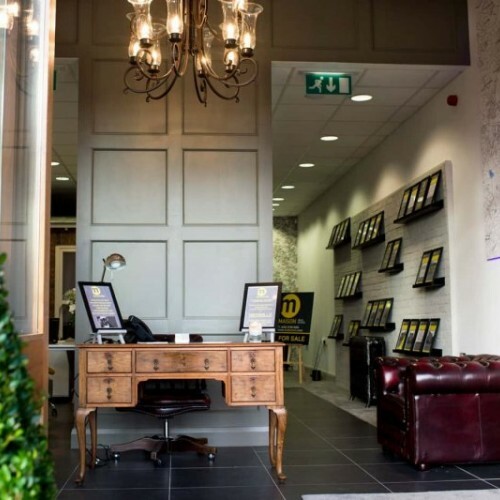 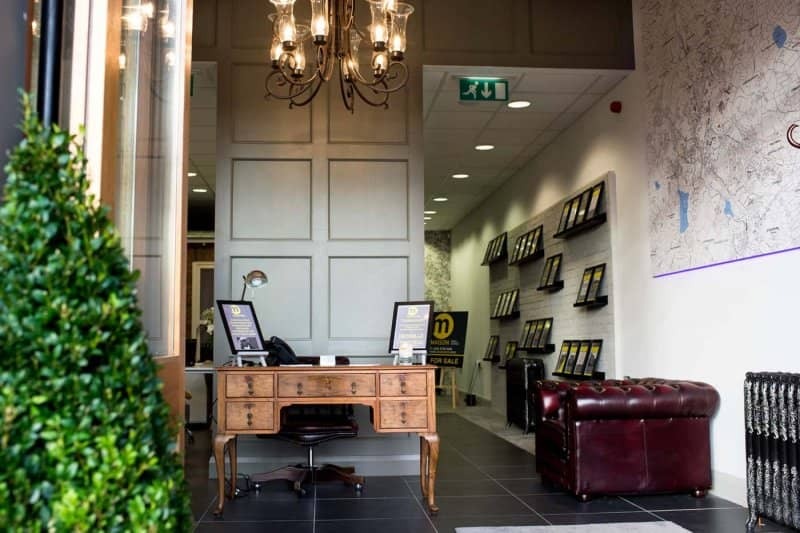 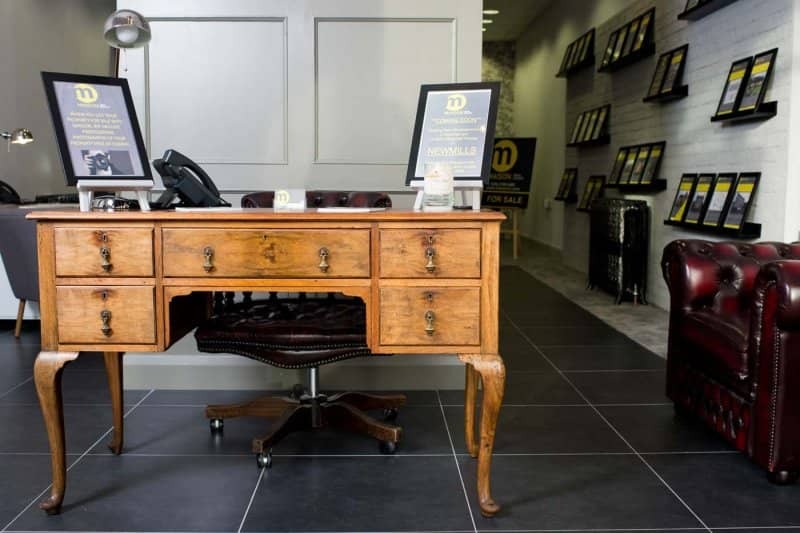 Headed Jeremy Baird Maison Dungannon have recently moved to their bright new office at Unit 5, The Dyehouse, Linen Green, Moygashel Maison aims to deliver an unrivalled service addressing all sections of the community. 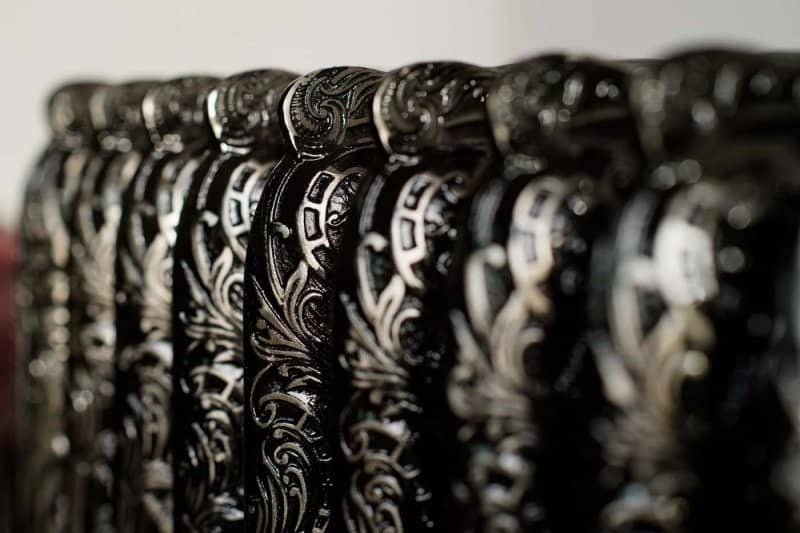 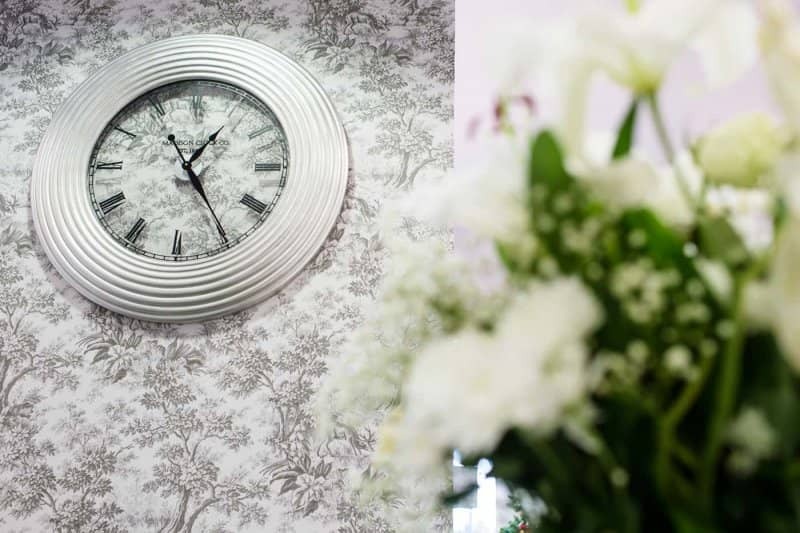 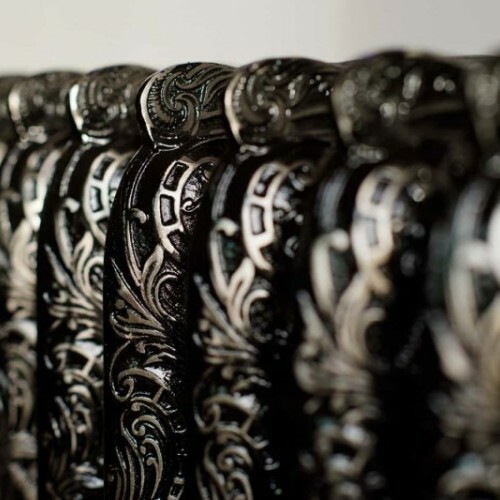 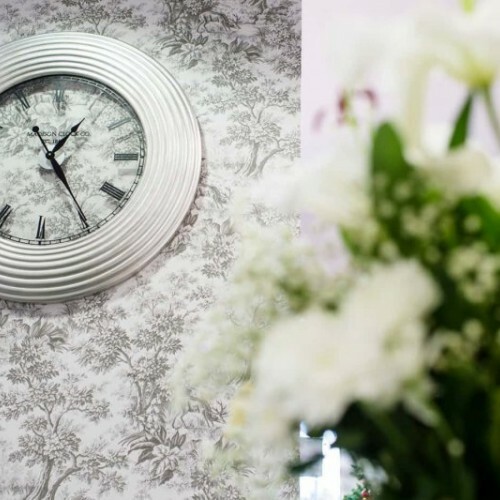 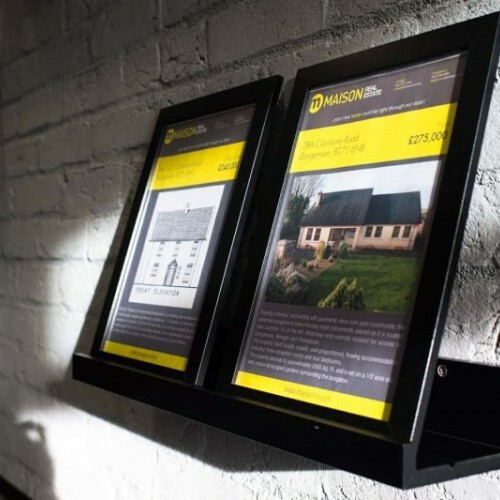 Our over-arching aim is to exceed customer expectations by combining an excellent service with sound financial advice based on expert local knowledge and professional integrity. 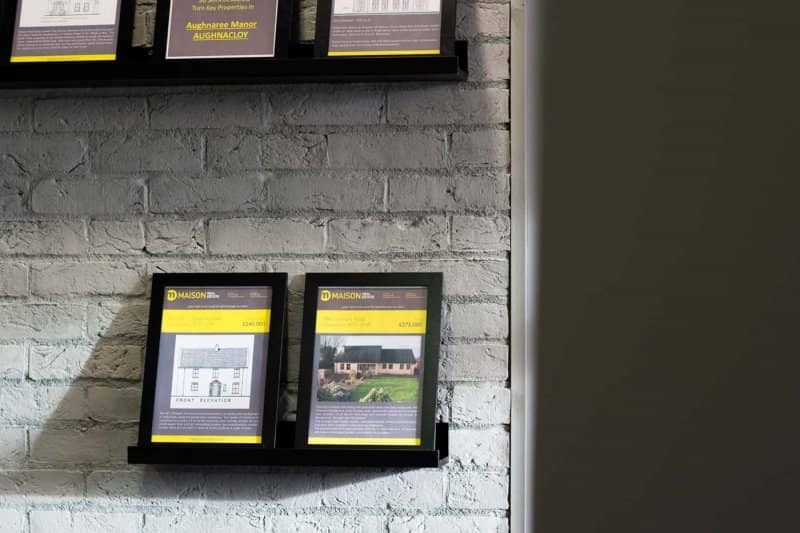 Our Agency's goal is to exceed the expectations of all of our customers. 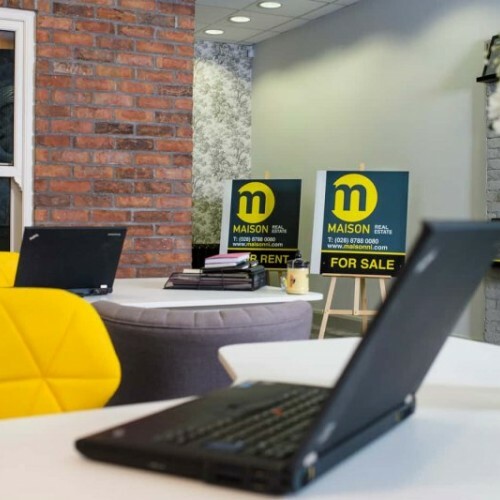 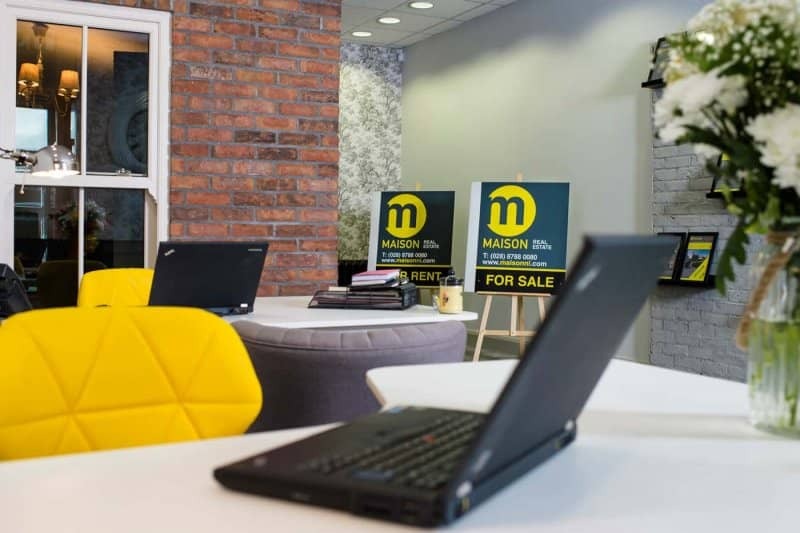 The vagaries and difficulties of the property sector over the past few years are well understood and have provided the Maison team with a sound rationale for our business operations. 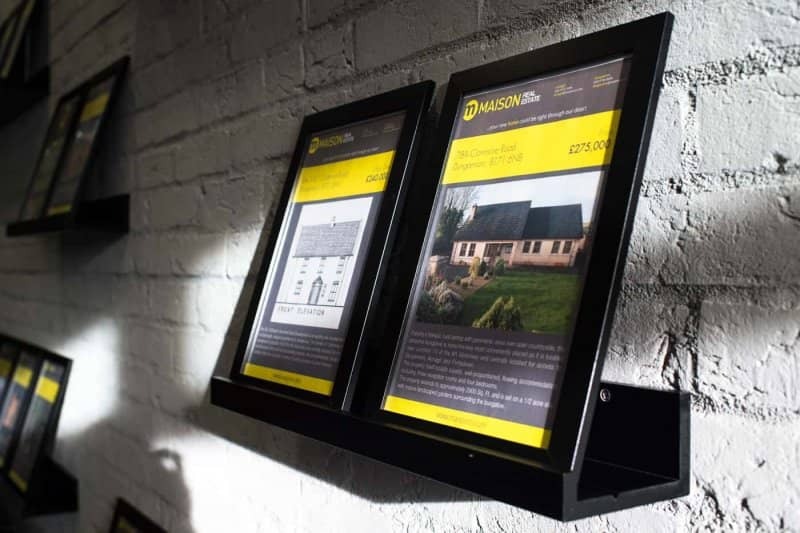 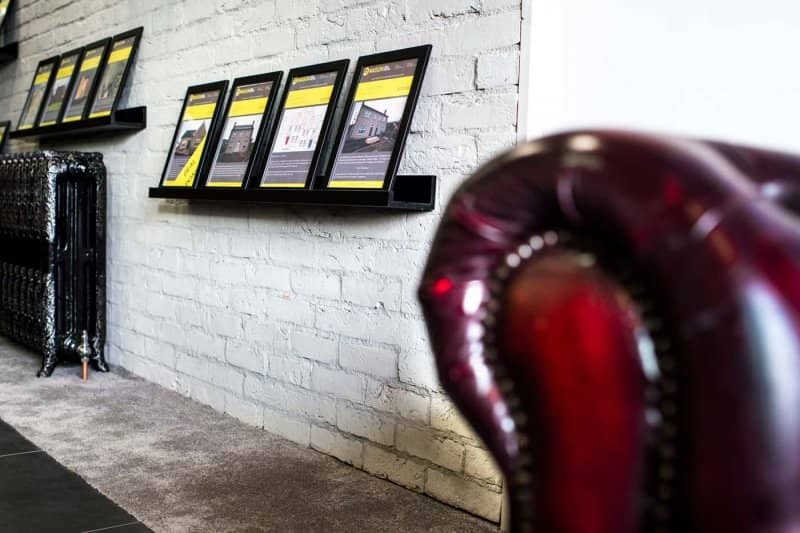 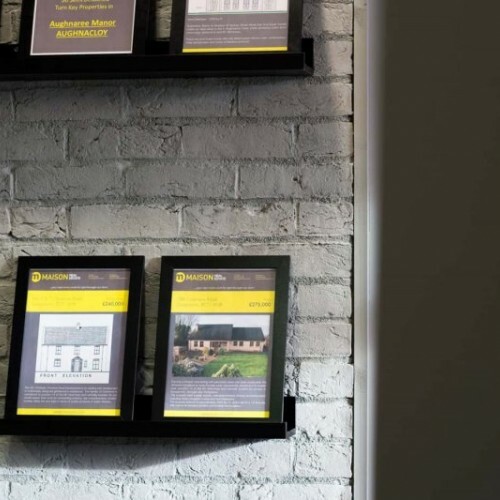 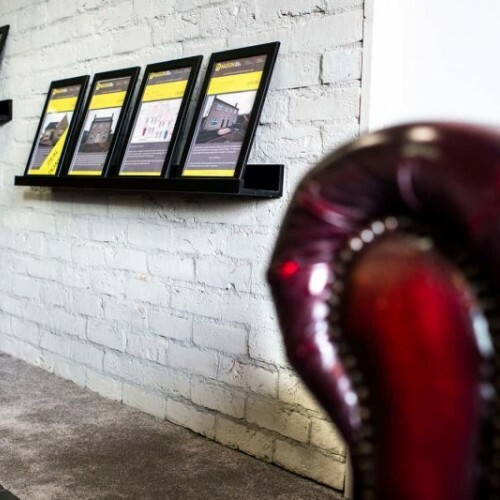 We understand the absolute pre-requisite to focus on the grass roots of Estate Agency business, with clients' needs and ultimate satisfaction as the primary motivation of the business. 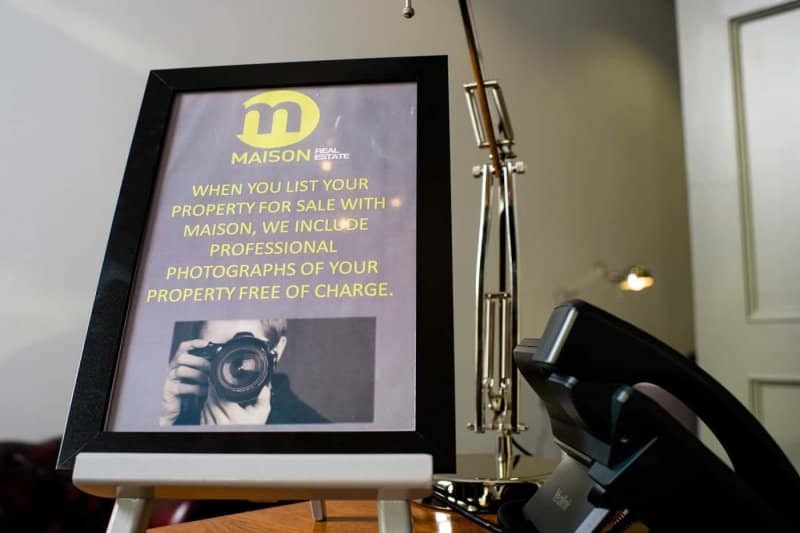 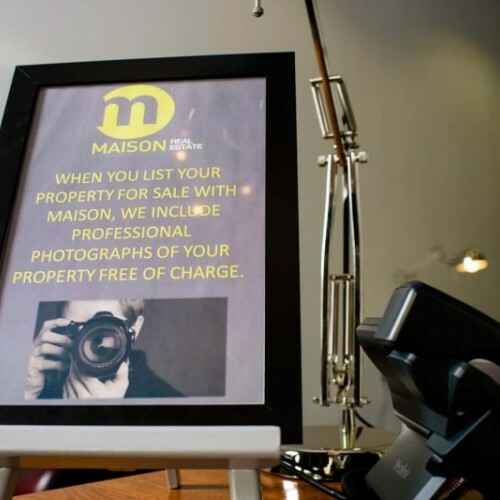 A young and dynamic team, Maison has invested heavily in the best technology to ensure your property is profiled to exactly the right people in the most efficient and professional manner.